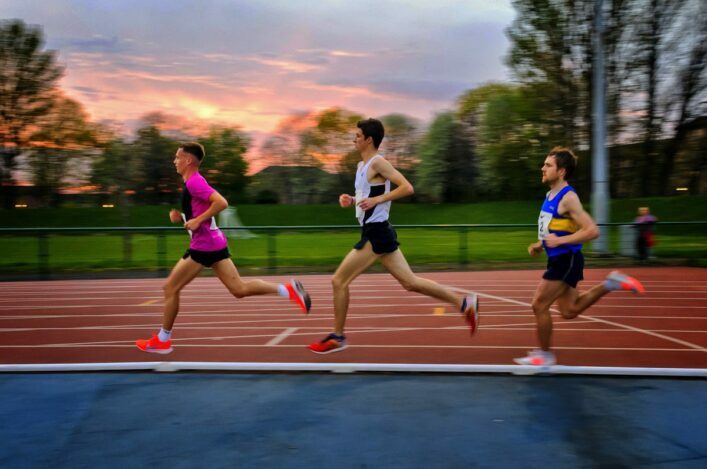 Track and Field Record lists are maintained and updated on the website of the Scottish Association of Track Statisticians. On that same site, there is up-dated advice including the situation around Records and Open Graded events and Mixed Races. Scottish records are recognised at senior and age-group levels. For the age-groups, records are recognised at Under-20, Under-17, Under-15 and Under-13 levels. For the seniors, National, Native and All-Comers’ records are recognised. SCOTTISH NATIONAL RECORD: for a performance made in or outwith Scotland by a competitor who was born in Scotland, or either of whose parents was born in Scotland, or who has been recognised by scottishathletics as eligible through three years continuous residence to be a Scottish athlete for international competition, provided that athlete has not rendered him/herself ineligible to compete for Scotland. SCOTTISH NATIVE RECORD: for a performance made in Scotland by a competitor who was born in Scotland, or either of whose parents was born in Scotland, or who has been recognised by scottishathletics as eligible through three years continuous residence to be a Scottish athlete for international competition, provided that athlete has not rendered him/herself ineligible to compete for Scotland. SCOTTISH ALL-COMERS’ RECORD: For a performance made in Scotland by a competitor irrespective of their nationality or place of birth. For athletes to be eligible for Scottish records, they must be registered with scottishathletics. (c) Events which are contested regularly at an international level. At under-17, under-15 and under-13 level, records will be maintained for events that fall within category (a) only. Please download the Scottish Record Application Form and submit as below. For an athlete competing at major championships (Olympic Games, World Championships, European Championships, Commonwealth Games), a Level 5 Permit meet (IAAF Diamond League, televised meetings, etc) and the National Championships of an IAAF Member Federation, any record achieved will be taken from the official results. This includes Scottish senior and age-group championships. There is no need for an application to be lodged. • Obtain a Scottish Record application form. • Complete the paper work and obtain the relevant signatures and supporting documents. • Forward the application to Scottish Athletics within 3 calendar months of the performance. Performances are considered for approval by the Records Committee of the Track and Field Commission of scottishathletics. That Committee makes its nominations to the Commission for approved records to be recognised. The Commission makes the final decision at its quarterly Track and Field Commission meetings. Record lists are maintained and updated on the website of the Scottish Association of Track Statisticians (SATS). 1. The Record shall be made in a bona fide competition which has been duly arranged, advertised and authorised before the day of the event. 2. The athlete achieving the Record must have been eligible to compete under the Rules. 3. The Record shall be better than or equal to the existing Record for that event. If a Record is equalled, it shall have the same status as the original Record. 4. No performance shall be regarded as a Record until it has been ratified by Scottish Athletics. 5. scottishathletics will supply the official Record Certificate, for presentation to holders of National, Native and Age-Group Records. 6. 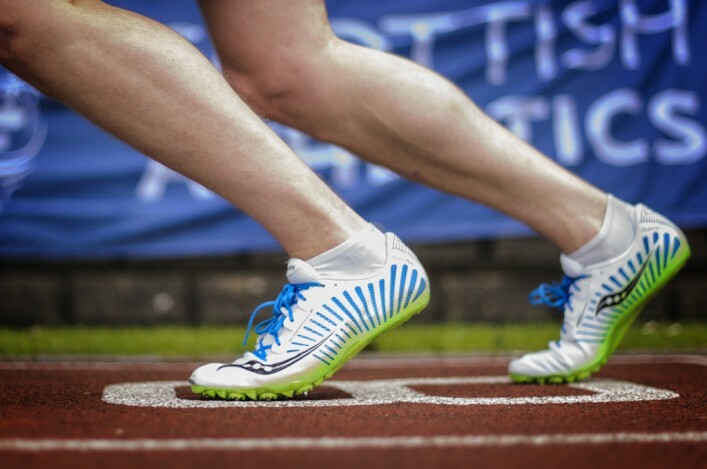 If the performance is not ratified as a Record, Scottish Athletics will give the reasons. 7. For a Record to be recognised, the performance must be achieved under the specific conditions detailed in Rule 141 of the UKA Rules. In all cases, the Records Committee reserve the right to request further information on performances should they feel it is required. The Committee have discretion in dealing with record applications to consider all aspects of the competition where not all aspects of the Rules have been strictly adhered to.